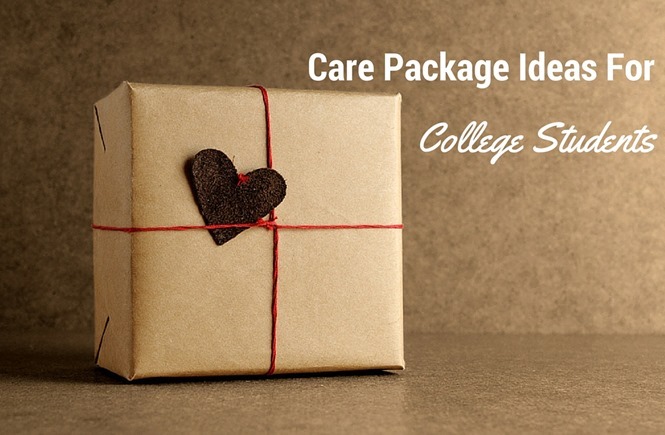 It's the time of year again when we are going to be sending some love from St James to our college kids. We will be packing boxes on Monday, February 18, 6:30 p.m. in the Games by St James room. If you would like to donate items they can be left in the old office area where the Sunday School and Craft supplies are located. We would appreciate items for 11 boxes. Thanks in advance for your help to warm hearts in winter.